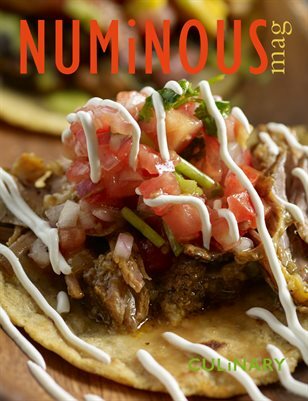 NUMiNOUS Magazine is a publication created by artists for artists. The magazine displays pieces from artists around the globe. 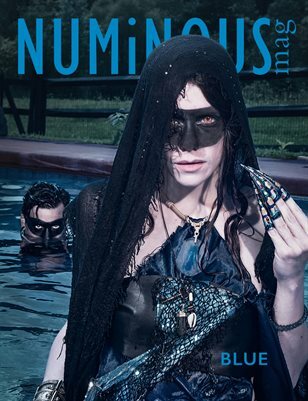 In every medium, from fashion photography to illustration, NUMiNOUS is meant to inspire, encourage, and enlighten. 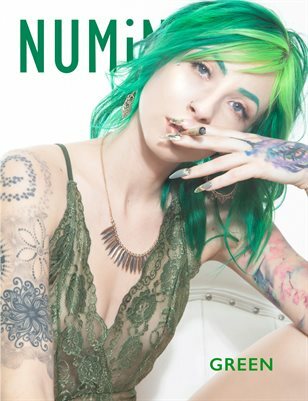 Our collection is scouted from the brightest submissions.